Access to Account: To enable P2P payments, banks provide access to payment accounts on the condition that the P2P provider has received permission from the bank customer to whom the account belongs. Authentication: Improving the security of direct payments requires strong customer authentication. 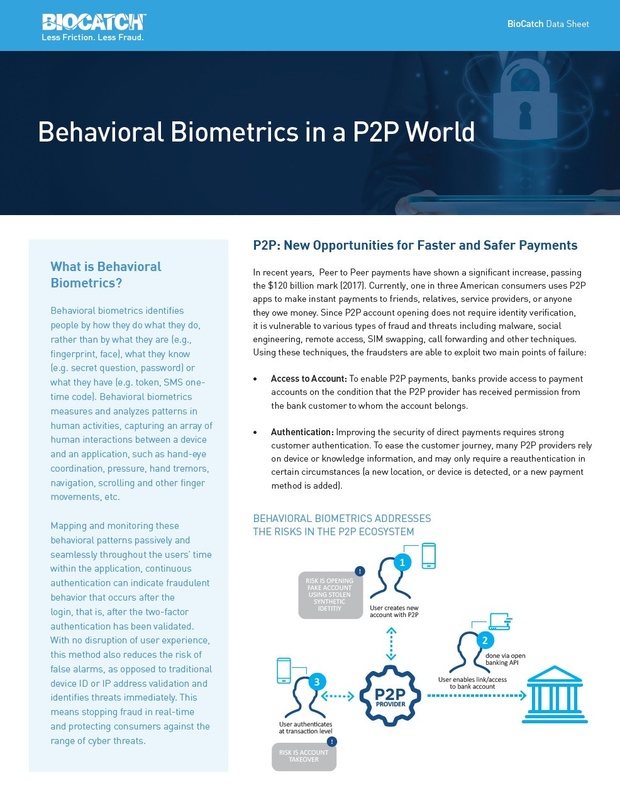 To ease the customer journey, many P2P providers rely on device or knowledge information, and may only require a reauthentication in certain circumstances (a new location, or device is detected, or a new payment method is added).